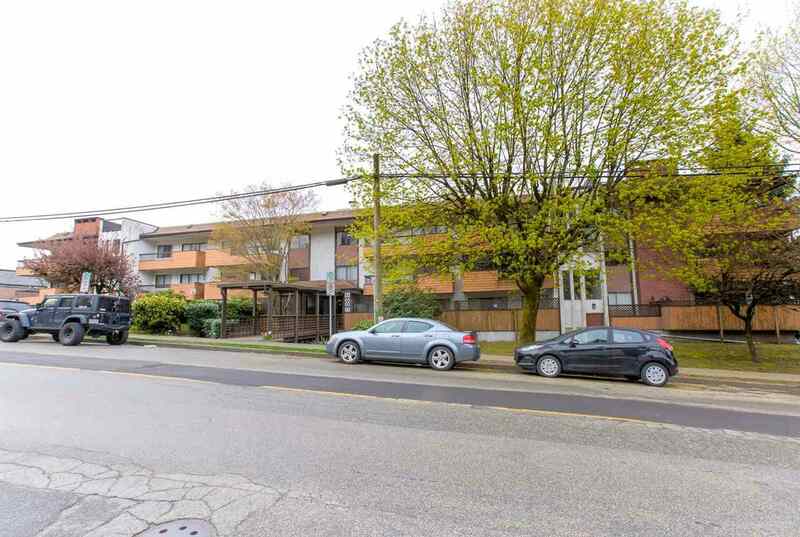 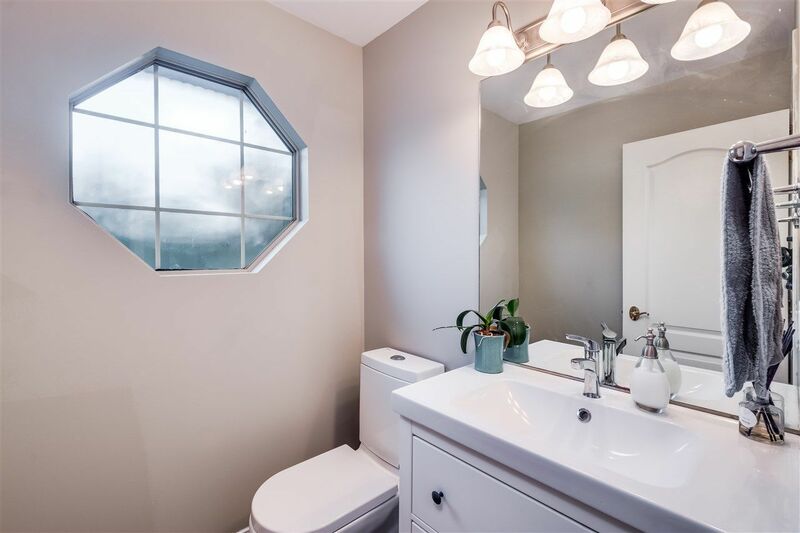 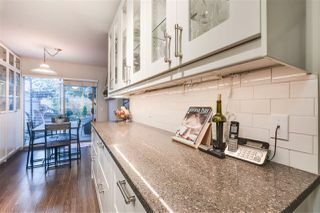 KICHLER STATION-Most sought after westside complex! 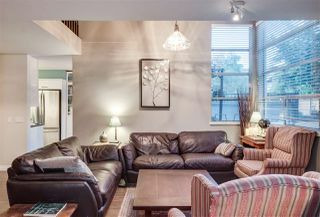 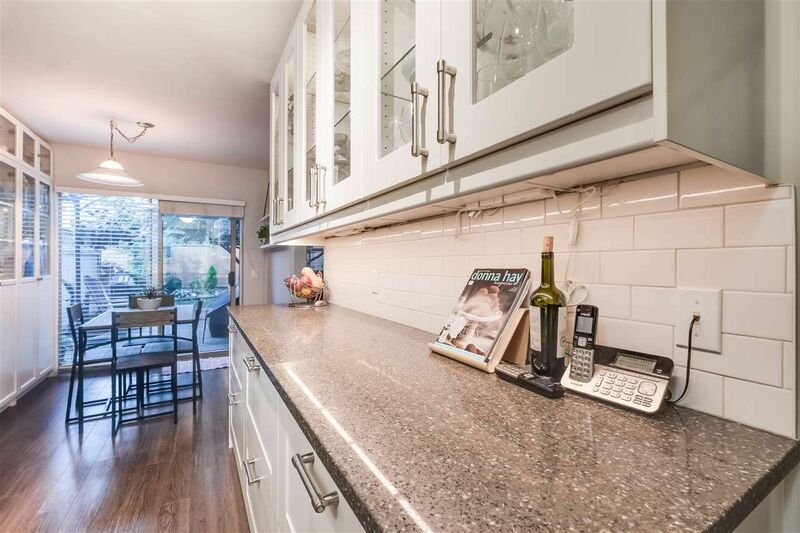 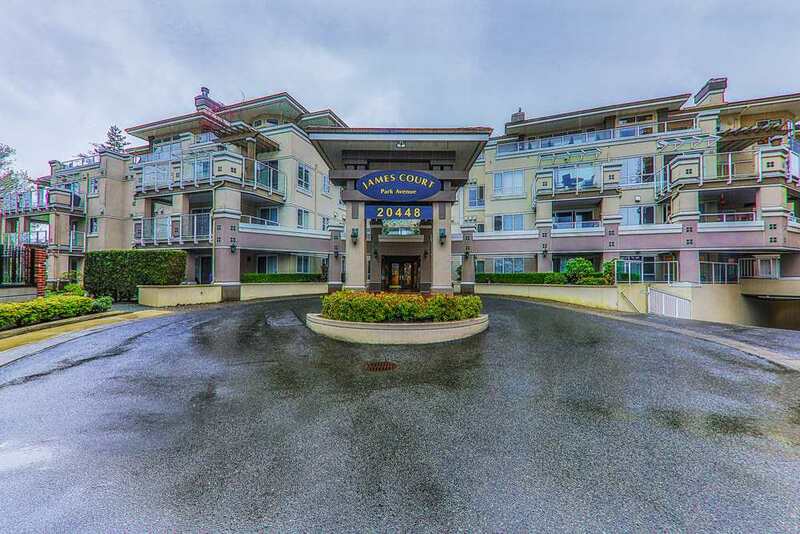 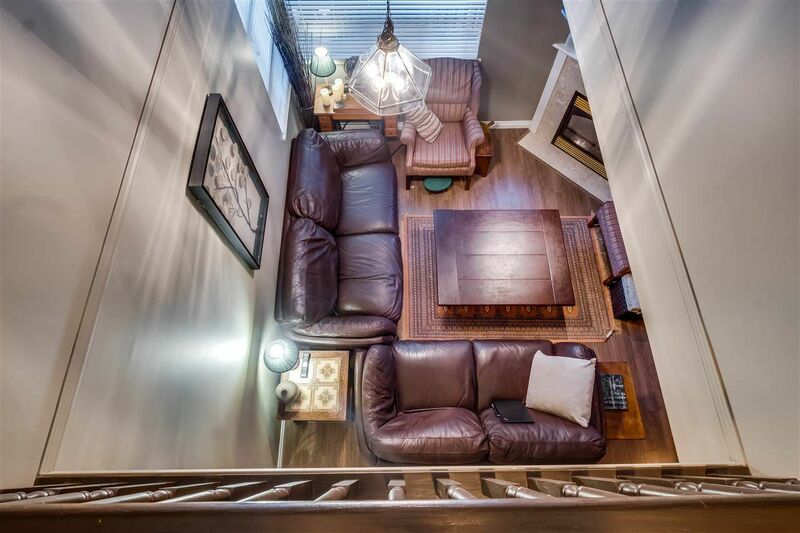 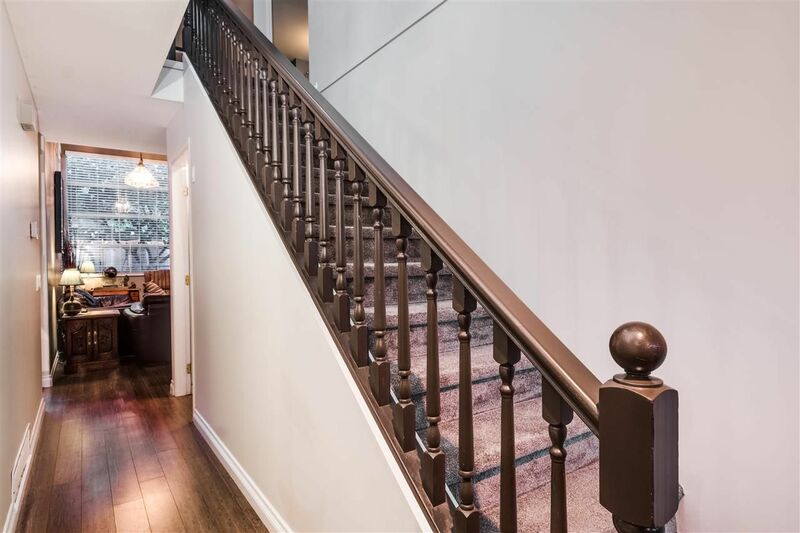 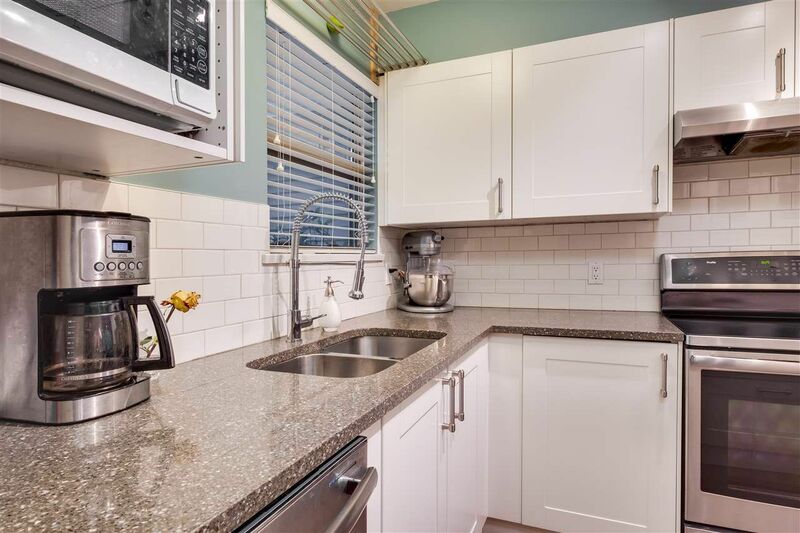 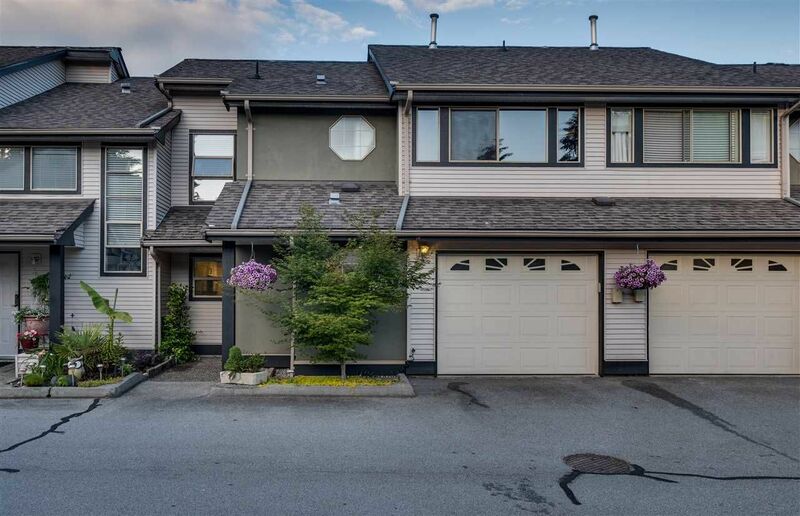 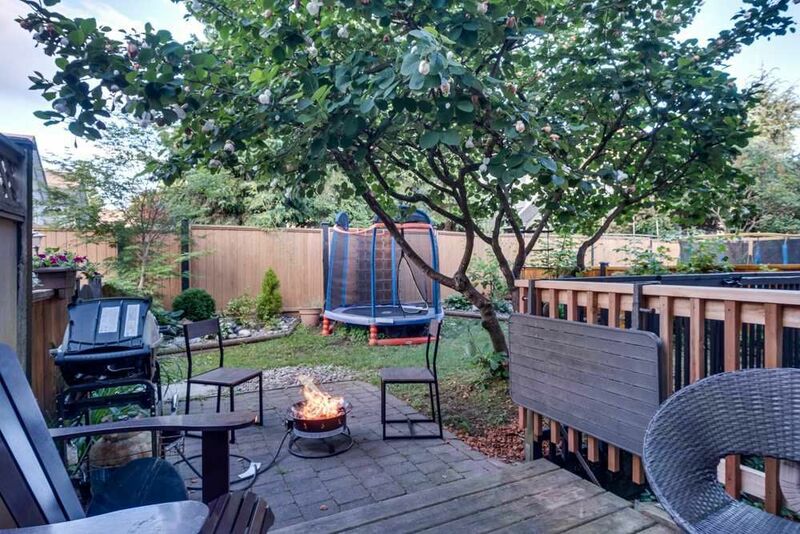 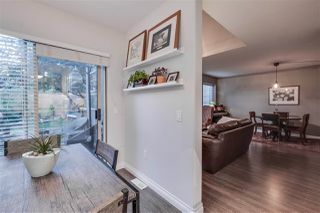 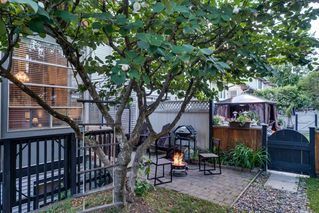 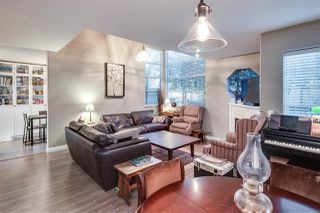 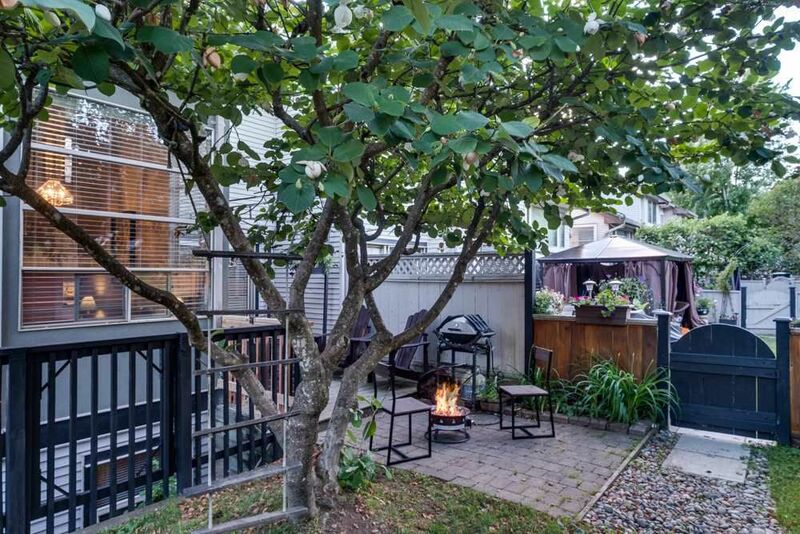 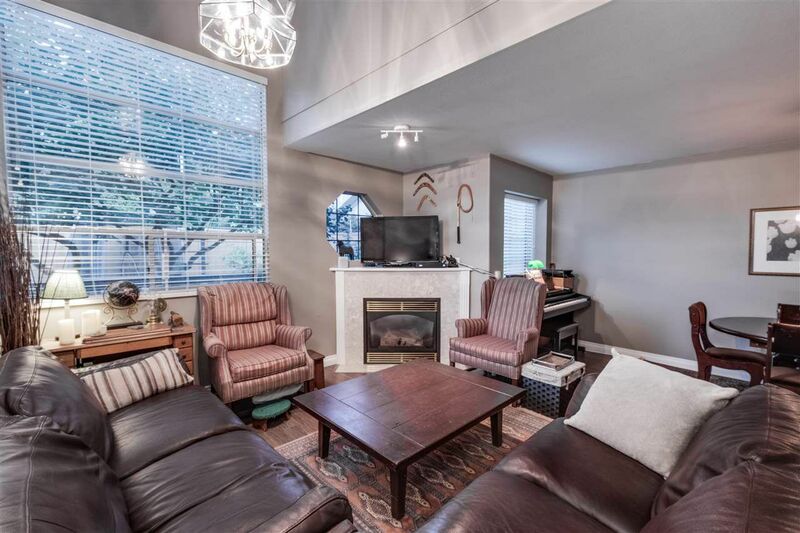 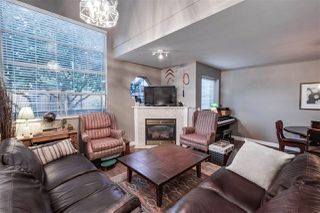 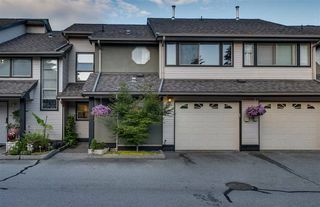 This SPACIOUS (Over 2300 SF) 4 bdrm townhouse w/basement features New professionally finished Modern Kitchen & Baths. 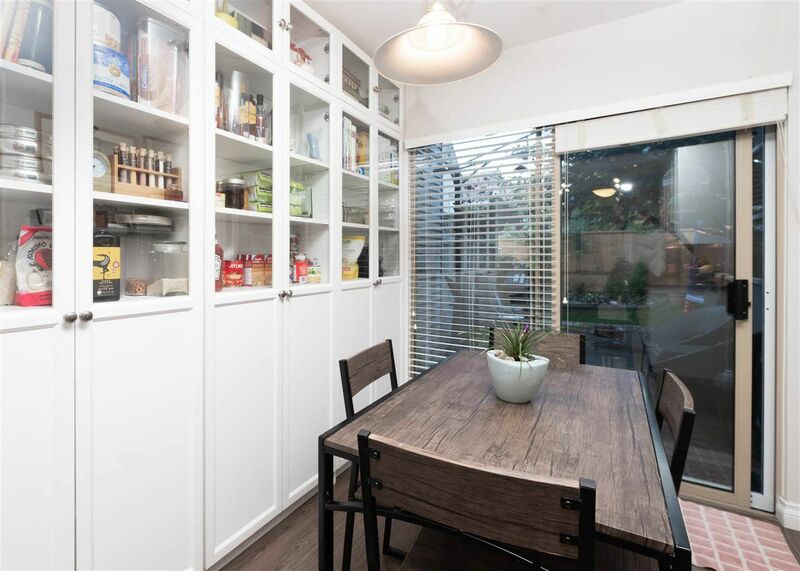 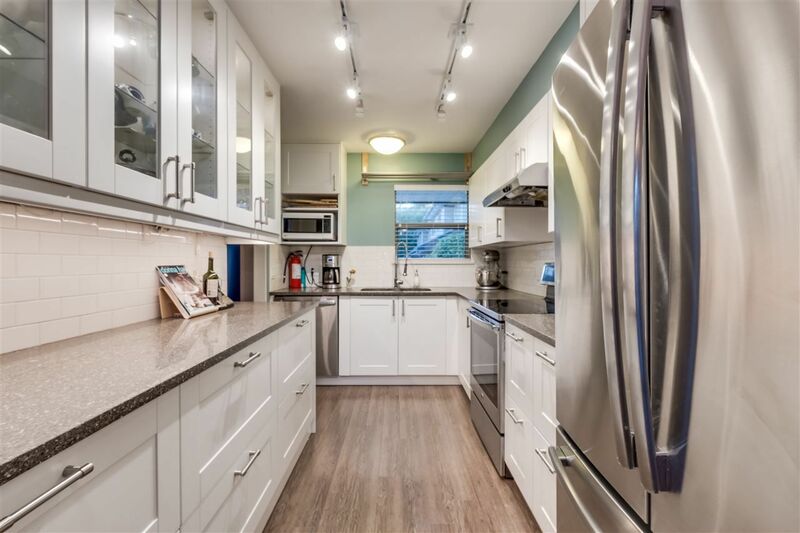 Stainless steel Appliances, Quartz counters, functional lighting and tons of cupboard space w/new built in pantry. 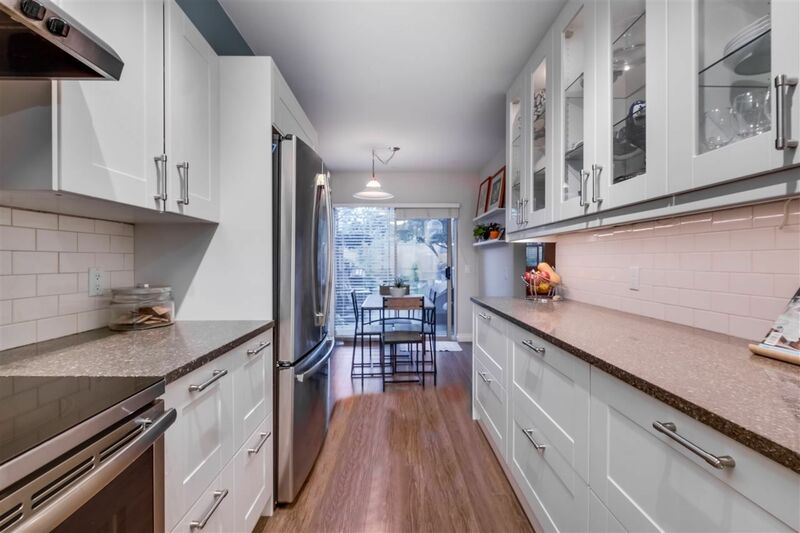 Beautiful wood flooring on the main and new carpets on all levels, New blinds w/ Lifetime Warranty,Furnace only 3yrs old, New paint, Newer Washer & Dryer w/slider to FENCED back yard! 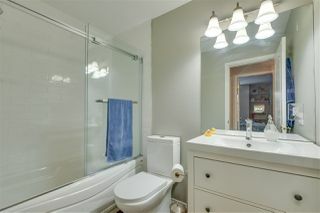 Not to mention, a low strata fee. WOW...move in Relax and entertain in this Awesome Home.